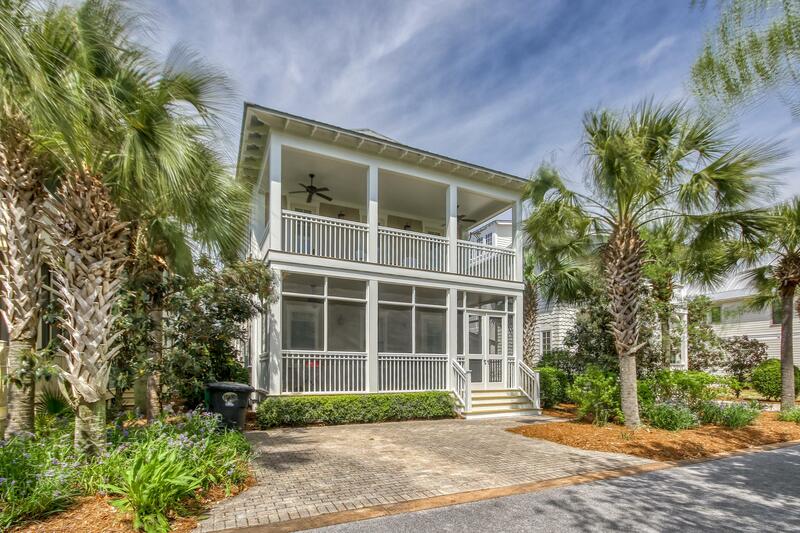 There are 1002 residential real estate listings for sale in Santa Rosa Beach. 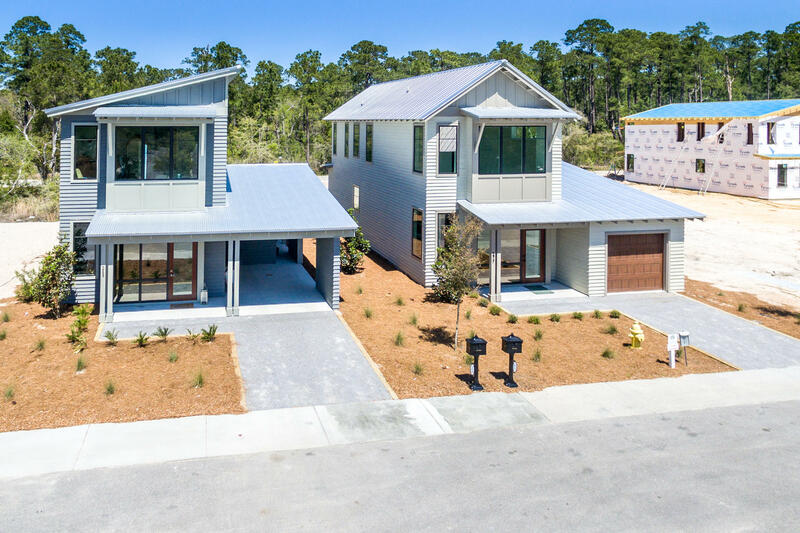 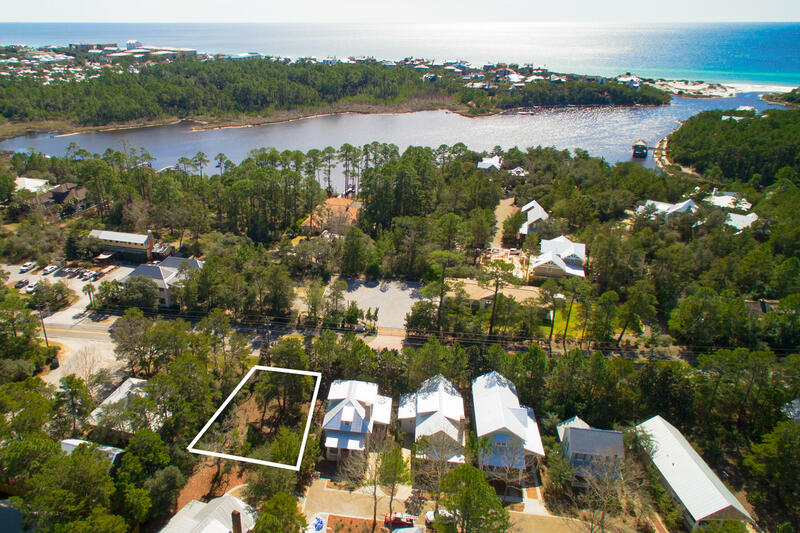 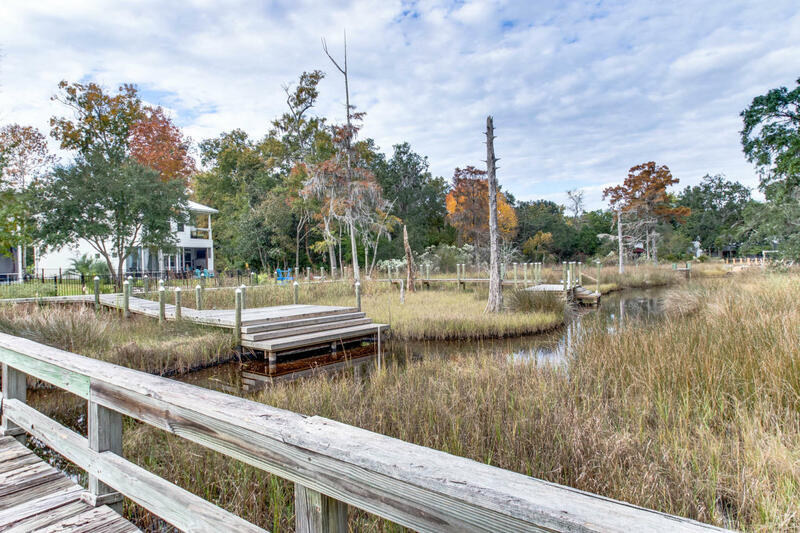 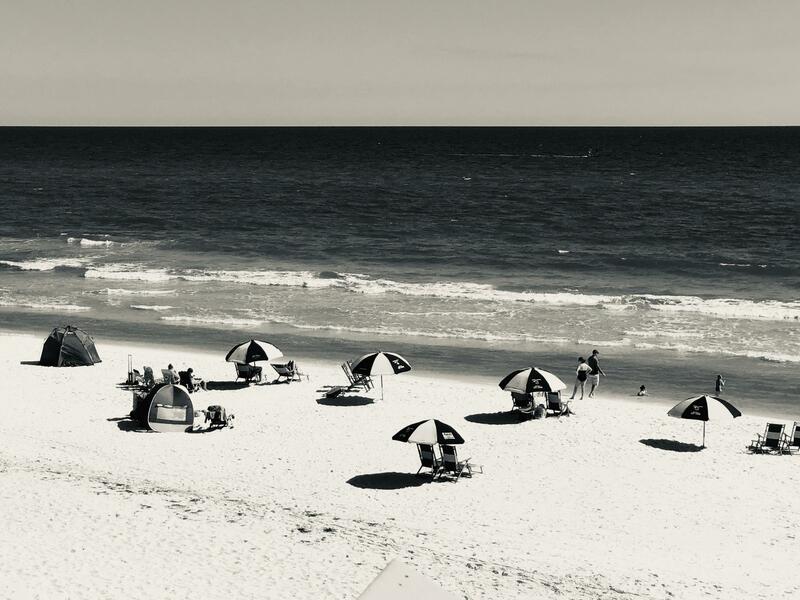 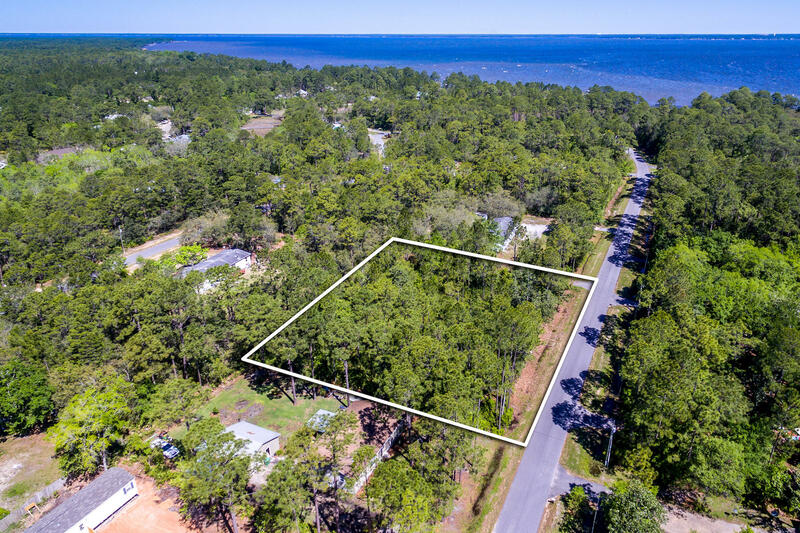 There are 629 vacant land real estate listings for sale in Santa Rosa Beach. 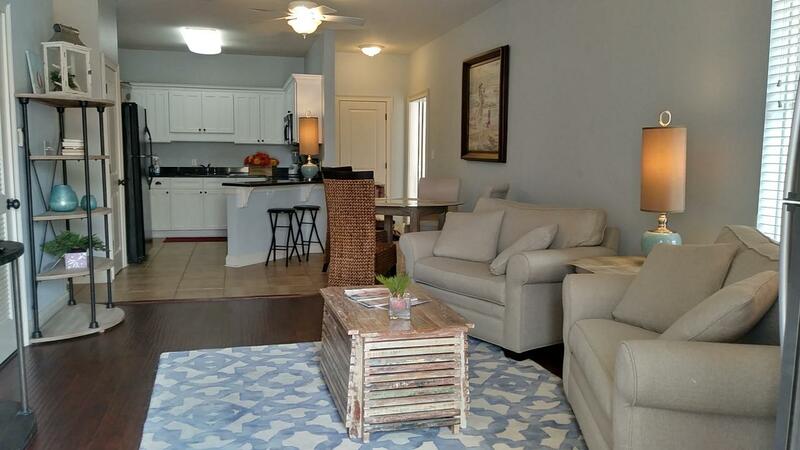 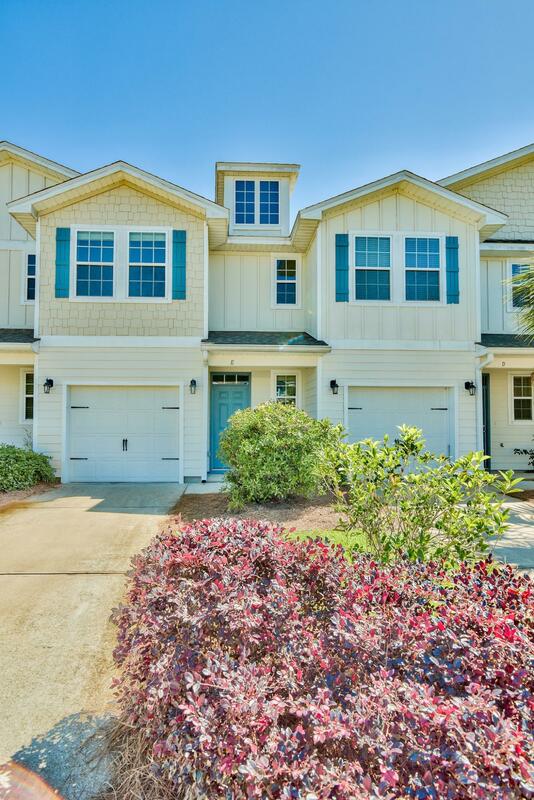 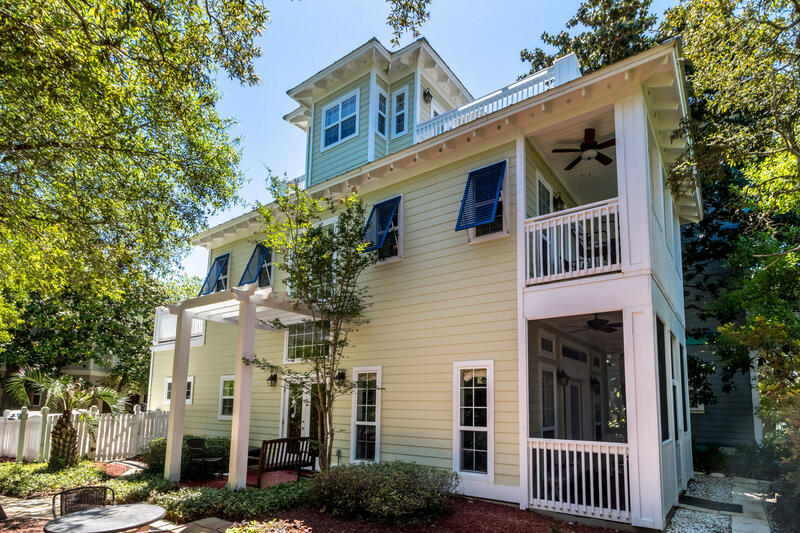 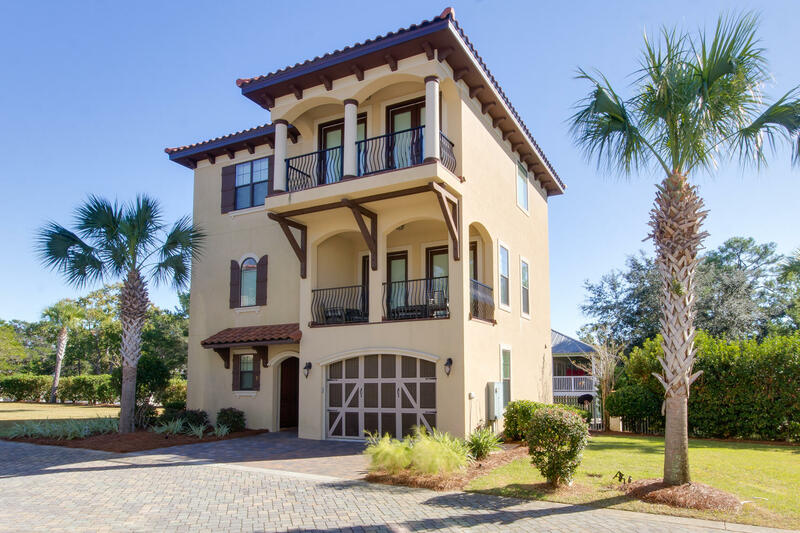 There are 1719 total real estate listings for sale in Santa Rosa Beach.